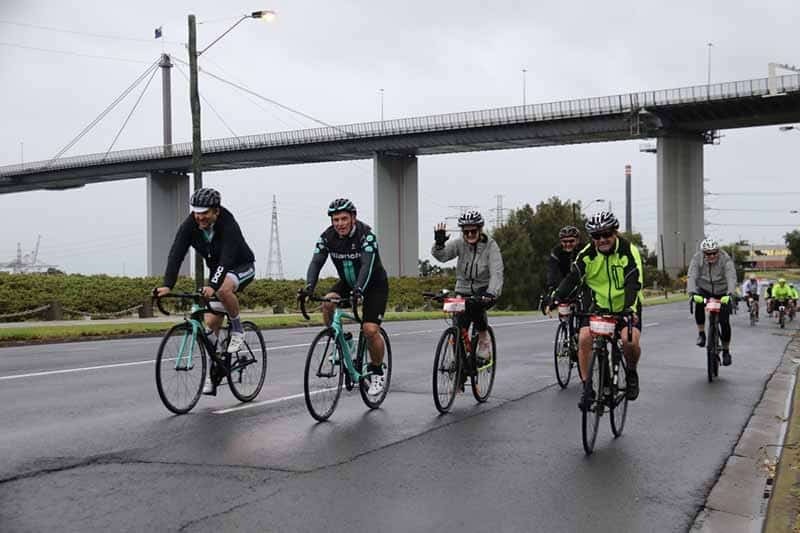 Ride, run, jog or walk – it’s your choice when it comes to participating in the MS Melbourne Cycle or Half Marathon! 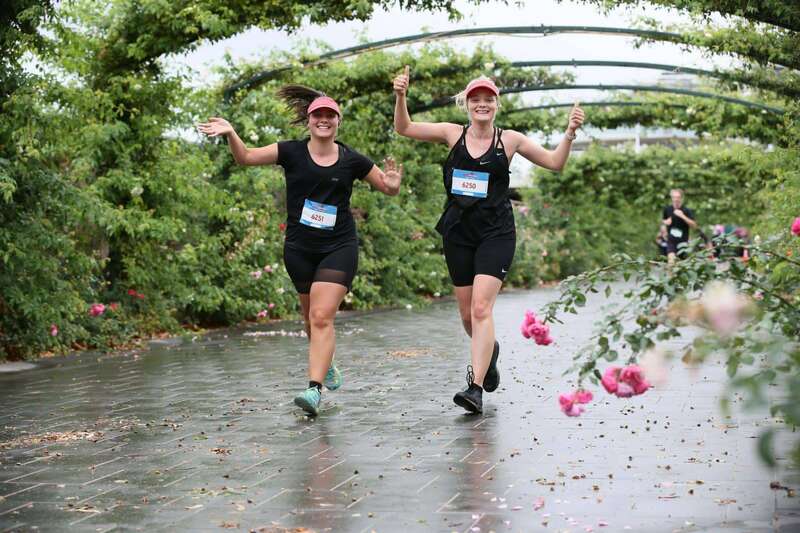 Do you prefer the wind on your face and taking in the stunning views of Melbourne city? 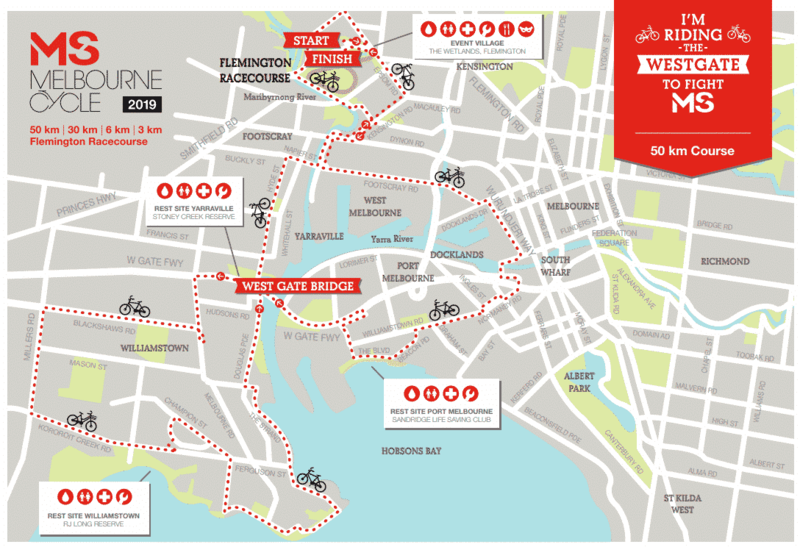 Then the Melbourne Cycle is right for you! 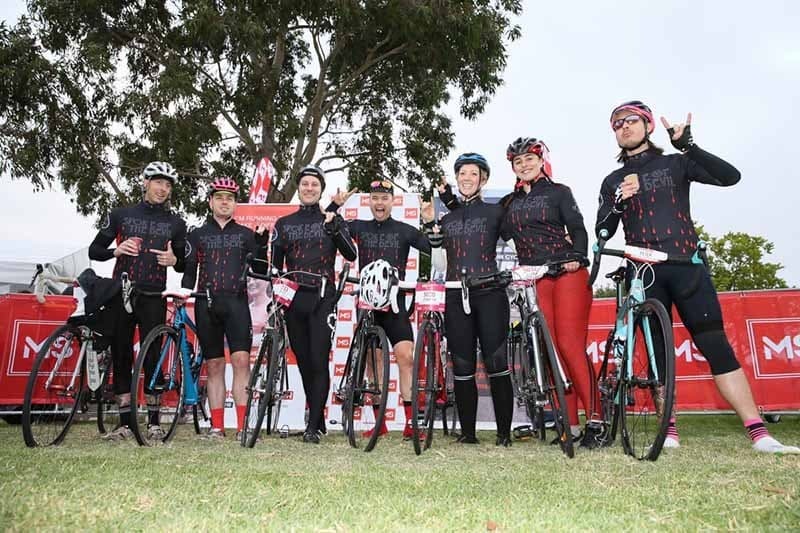 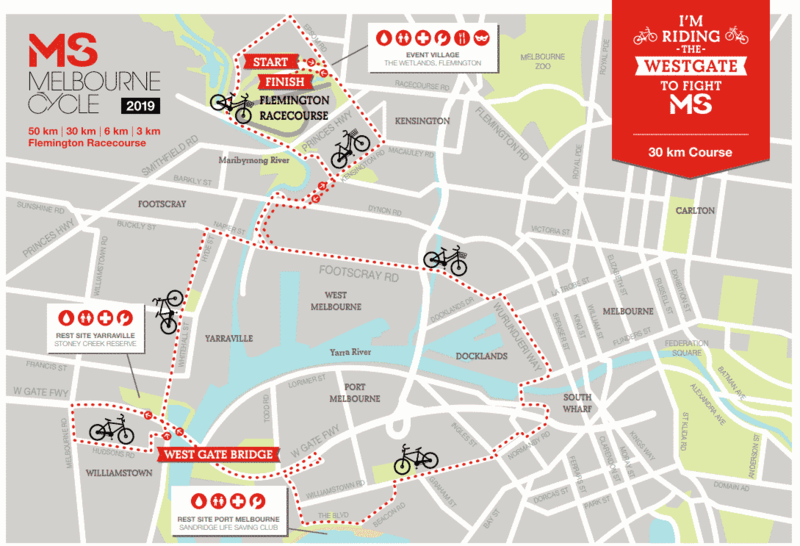 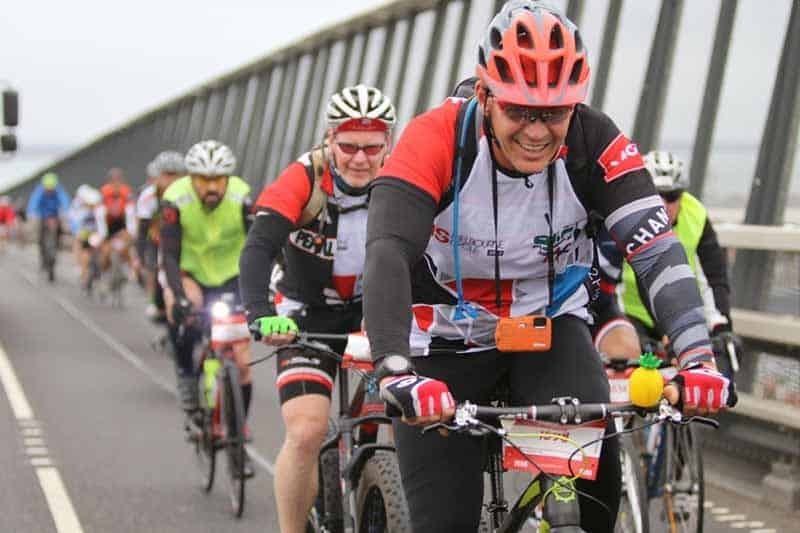 For those seeking a challenge, the 30km and 50km courses will take riders on a breathtaking trip over the fully closed West Gate Bridge and around some unique lesser-known sights of inner Melbourne. 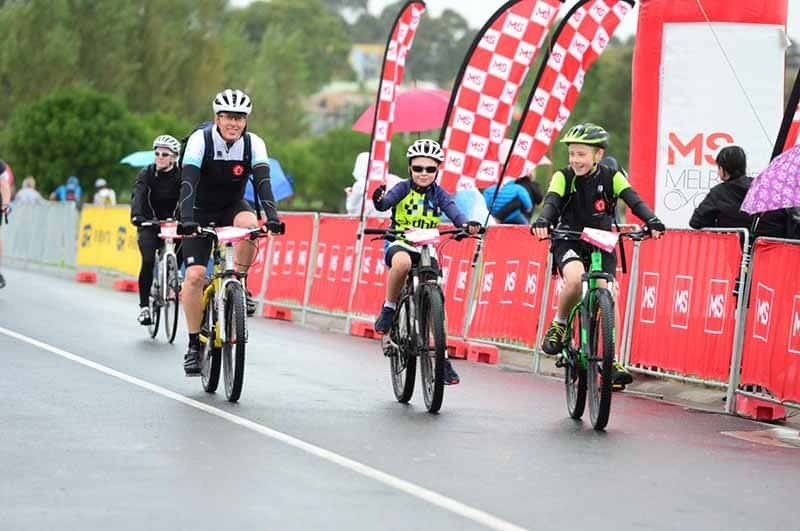 If you want to get the whole family involved, the 6km and 3km courses provide a bit more of a relaxing day out for kids and adults, as you take the circuit around Flemington Racecourse. 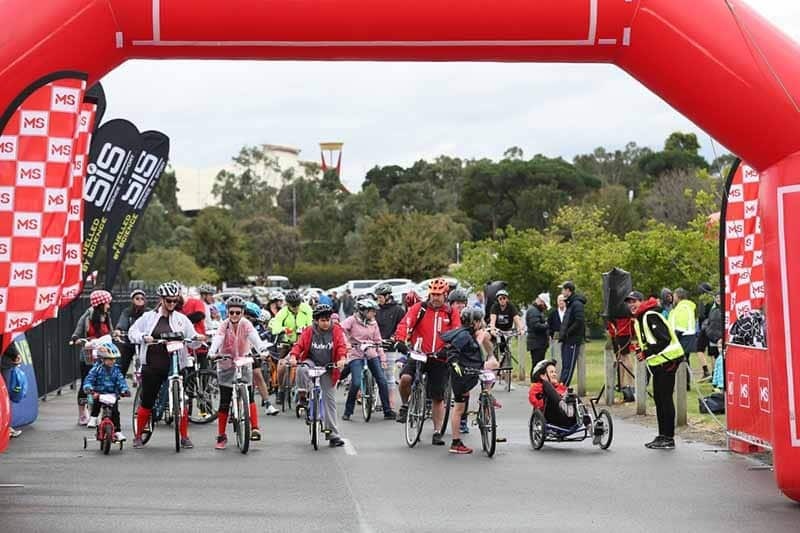 This year, the Half Marathon is taking place alongside the Melbourne Cycle, allowing all running enthusiasts the chance to fundraise for multiple sclerosis. 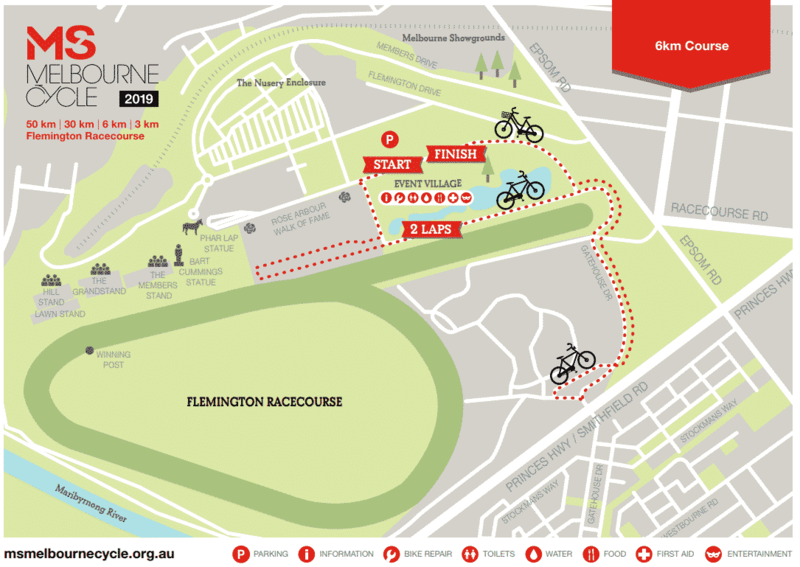 The unique course starts and finishes in the grounds of the Flemington Racecourse, which will take runners through the fabled Flemington rose gardens and the Melbourne Showgrounds. 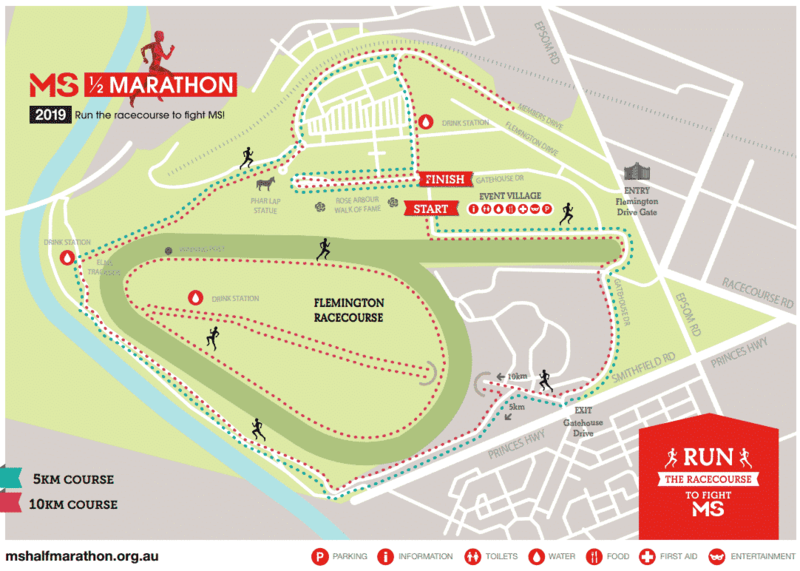 Two shorter courses are also on offer with 5km and 10km courses for those who prefer a more relaxed distance. 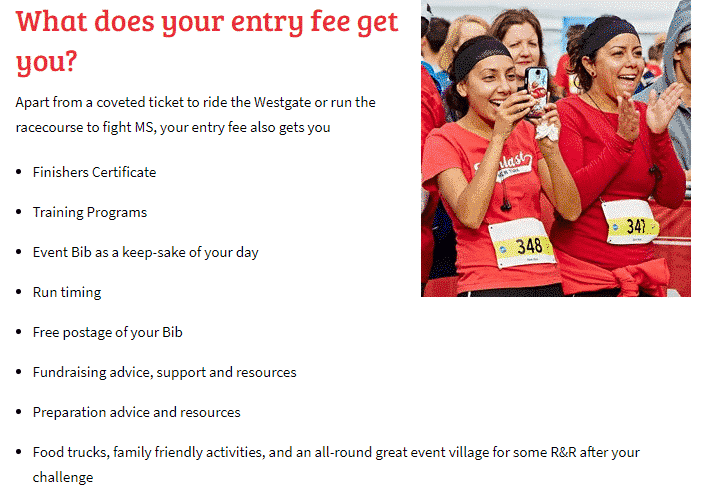 Amenities, volunteers and cheering family and friends will be plenty for both runners and riders to make the most of the day. 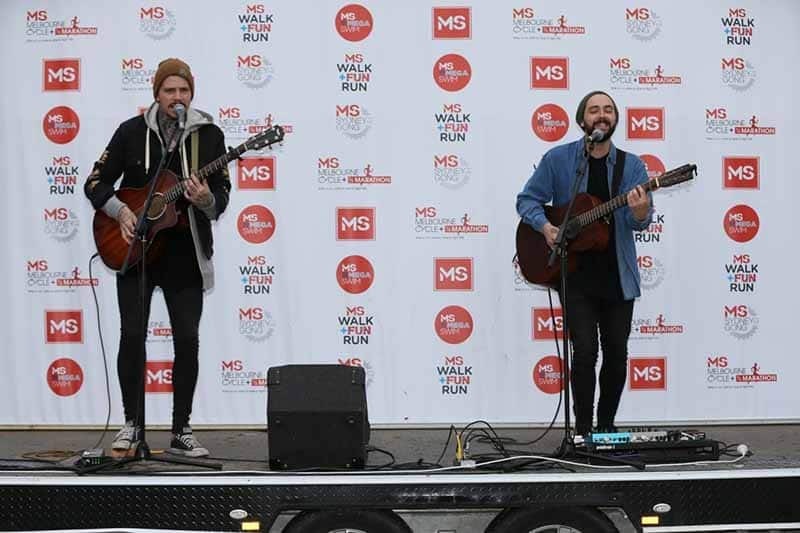 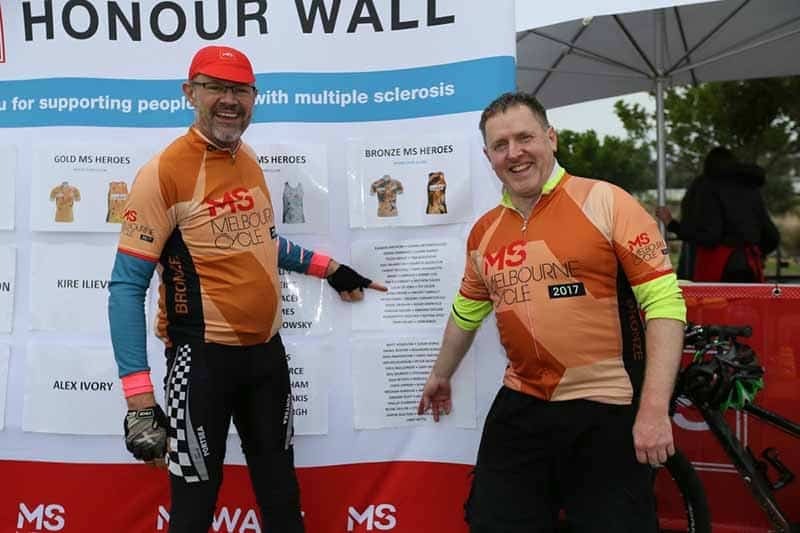 Multiple sclerosis is an invisible disease that does not yet have a cure and with over 25,000 Aussies living with multiple sclerosis, the time is now to fight MS! Don’t want to participate on the day but still want to help? 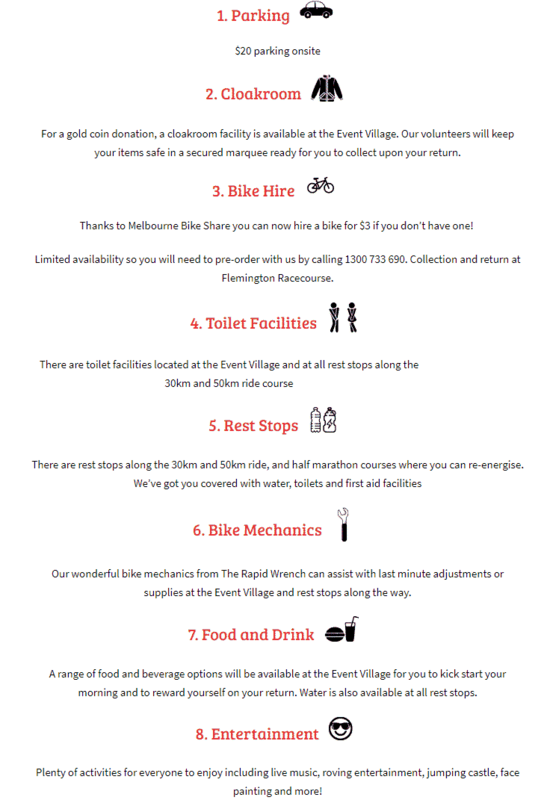 Why not donate to a rider or join the amazing team of volunteers.